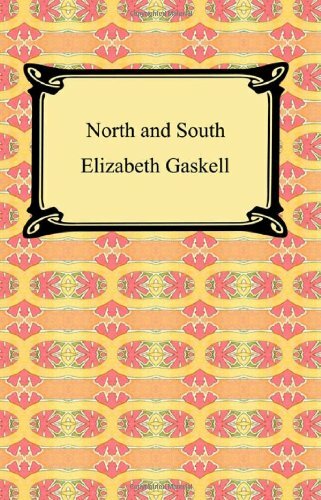 North and South is Elizabeth Gaskell's 1854 novel that contrasts the different ways of life in the two respective regions of England. With important underlying social themes, the book stands out as one of the greatest novels in the history of English literature. The Moorland Cottage was written in 1850 by famous Victorian author and biographer, Elizabeth Gaskell. This novella depicts the struggle of a strong-minded Victorian woman, torn between her dreams and her duty towards her family.